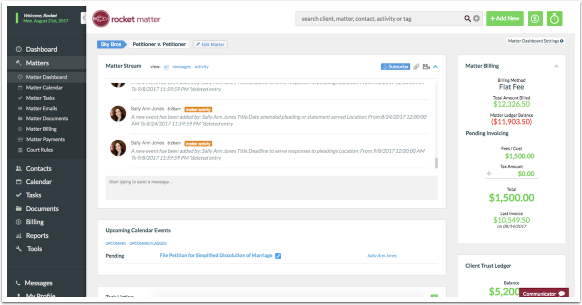 Rocket Matter Knowledge Base LexCharge Integration - E-Check ProcessingHow to setup a automatic payment plan with a e-check. 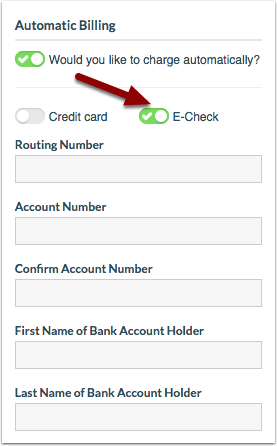 Prev: How do I find a report of these e-check payments. 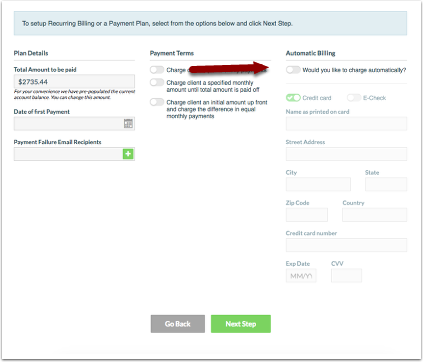 Next: How to setup a automatic recurring billing plan with a e-check.